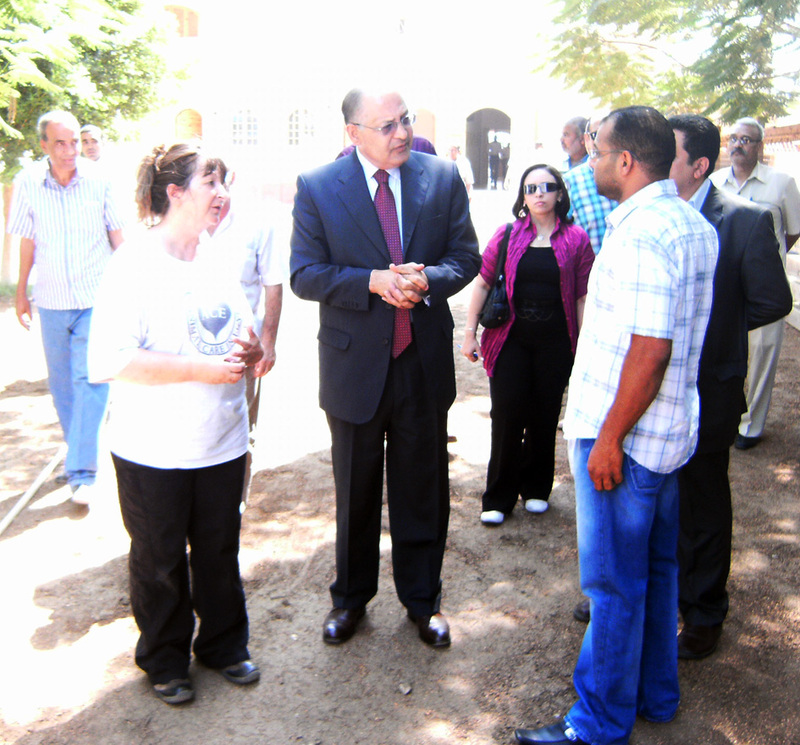 As he promised on his previous visit to ACE that he will sort a way to get the children to come back to ACE educational room, Governor Dr. Ezaat Saad will be unveiling the new bus he has provided for children attending Animal Care in Egypt (ACE) education classes on Monday 5th March 2012. While ACE has been running education classes in the past they unfortunately had to stop due to the lack of transport for getting the children from the local schools to the centre. Luckily Governor Saad stepped in and has made a bus available to transport 45 children at a time to and from the centre. The education of the children, aged 8 – 10, provides a crucial role in the livelihoods of their families now and in the future. Working animals are still highly relied upon in the area and without education to teach the children how to care for their animals correctly there are often serious health and welfare issues. This not only impacts on the animal’s wellbeing but on the families that are heavily reliant on them for their livelihoods. 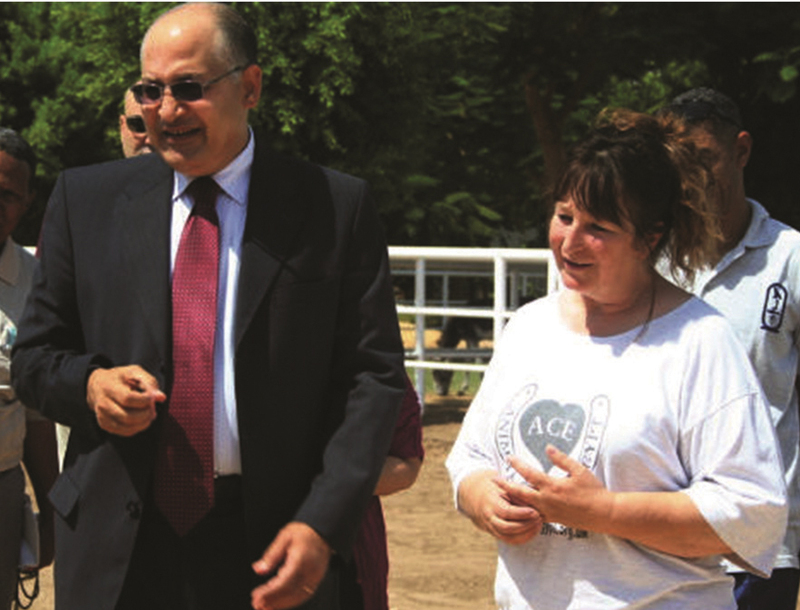 ACE provides a free service to the people of Luxor for the veterinary treatment of their animals. Without education though the same cycle of misunderstanding will occur and this is where education is key. By teaching the children how to look after their animals, what to feed them, making them aware of the animals needs and what effect poor care can cause, we hope to ensure the next generation of Luxor have fit, healthy and well cared for animals. This will guarantee that the families have a stable regular income from their animals. If there is a need for veterinary attention then the children will know our hospital and feel confident bringing their animals for treatment.